The month of February is here and we would like to announce a new contest to challenge your creativity. 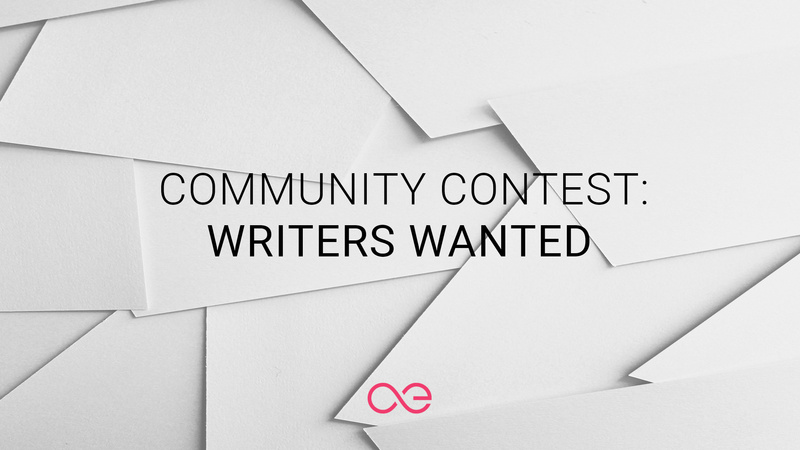 This time we are looking for those among you who are excellent writers and have experience in the blockchain sphere. There are an abundance of topics that could benefit from the unique perspective æternity has to offer. In order to be able to cover more of these areas we need the community’s support. If you are passionate about blockchain technology, you have been following the developments in the blockchain space for a couple of years, and have a good understanding of the technological and “human” challenges that the industry is facing, you might be who we are looking for! This is your chance to not only win a bounty in AE tokens, but also to become a point of contact for the æternity team for upcoming content writing tasks. Draft a short article in English (500 words max) on the topic: How will blockchain technology enter the mainstream? Mention æternity’s technology and vision in your article. Hint: How do æternity’s tech features and æpps enable mainstream success? Submit your draft by replying below either as a link or as text before February 20th, 2019. After the deadline has passed, members of the æternity team will evaluate the submissions and select the winners. You don’t have to dedicate the article 100% to æternity. ~20% or above is fine. *The æternity team reserves the right not to distribute prizes in case the submitted articles do not meet the minimum quality standards for being published in the æternity blog. The winner will receive 200 AE, while the runner-up will receive 100 AE. The top two pieces will be published in the æternity blog and their authors will be credited. In addition to the prize in AE tokens and publication in the æternity blog, the best two authors will be added to a list of writers that the æternity team can contact in the future when a topic of interest is identified. This could potentially become a monthly engagement. We are looking forward to your unique perspective on what is needed for blockchain technology to become more widely used on a global scale. How will blockchain technology enter the mainstream? Blockchain technology has a long way to mainstream adoption, but why? The benefits are clear and I think time will prove this. Hello, thank you for your submission. However, it is much longer than required and it includes a lot of copy/pasted information. Also, I can see some repetition of facts/points and I feel that you have not been in the blockchain sphere for a long time. Also, some of the statements regarding aeternity’s technology are not factual. For example, sharding is not currently available on aeternity. You have correctly identified that aeternity is a community project and everyone is welcome to join it by contributing value to it. I feel that you have been following the industry for a few months and have been primarily exposed to information that aimed to explain why is the crash happening, where did we go wrong and why DLTs are the “serious” blockchains. “Professionals” from the financial sphere have provided various explanations and reasons fro the above, most of them stating the obvious (what was clear for anyone who has gone through a similar cycle before). On the background of chaos and falling prices, the world of DLTs seems much more stable and business-like. Suits, ties, people who [look like they] know what they are doing. The “too big to fail” guys. The reality is, however, that DLTs are a variation of the technology that removes the “trustlessness” part. They still follow the old security model based on being granted “permission” and deal with trust based on contractual agreements. The best DLTs can do in the long run is minimize some of the operational costs for enterprises, allowing their shareholders to enjoy more significant gains. Any effect that a DLT has on an enduser is a “side-effect”. As such, DLTs are not blockchain. They are a way to keep profits and control. They are means to preserve the status-quo that the 1% thoroughly enjoys. A blockchain without a cryptocurrency is not a blockchain. The cryptocurrency is a central element that keeps the incentives of all participants aligned. All decentralized applications that currently exist, require cryptocurrency as fuel. Loving blockchain, but hating crypto is like saying you like cars, but you hate roads. With that said, aeternity is not a DLT. aeternity is a public, open-source, permissionless blockchain protocol that features a native token - the AE. Again, thank you for submission. I am glad that you are looking into the sphere and find it interesting. Cryptocurrencies are here to stay. If you look past the chaos, I am sure that you will see that what is really happening is evolution on steroids - thousands of ideas being tested simultaneously. New governance models are being created. Money is being disrupted. Tough problems are being solved. DLTs are allowing corporations to ride the hype without leaving their comfort zone. And blockchain and cryptocurrencies are all about leaving your comfort zone and exploring new opportunities. Thank you for this detailed feedback. It is a pleasure for me to see that you have read my article and thought upon it. Your feedback is very useful and informative. I completely got your point about bockchain being adopted by enterprises and I am sorry if I have misled you with my examples of worldwide corporations – my only aim was to give familiar examples in order to speak to the broader audience and make them think where they have already met working blockchain systems. I am not arguing here about private or public blockchain, I am not questioning the trustlessness or permissionaless of the ideal blockchain. The core of my theory for MASS adoption are the dApps and I am impatient to hear your opinion about that. With that being said, my point is that project such as Aeternity and Ethereum give us the opportunity to build scalable and usable dApps in a completely decentralized way. I don’t see DLT as a negative thing – from technical perspective blockchain IS a DLT without any doubt. Of course, I would also like to see an open-source fully decentralized blockchain but when talking about mainstream adoption at first place, I prefer to stay realistic. About the cryptocurrencies – no hatred at all. I, personally, own some crypto assets. But once again, when talking about mass adoption, I think it will come with the killer dApp at first. Once we start building usable dApps which solves real problems, only then will the advantages of the blockchain be realized on a global scale. With real working dApps people will regain their trust in the crypto financial system (after most of the ICOs didn’t release any of the products they raised money for) and only then eventualy crypto will be adopt at mass. The issue with crypto is much deeper- we have to keep in mind government policies, regulations, speculations, hindrances and opponents such as banks and other financial institutions. Whereas the more practical implementations of blockchain such as dApps and business solutions on both public and private level, I believe, will be the first mainstream adoption of the technology. Many of the biggest banks and corporations are already thinking and working in the direction to adopt blockchain and no matter lacking permissionless and trustless, no matter private or public, it IS a blockchain. When talking about first mass adoption of blockchain let’s not mess with what we want it to be but what we are more likely to see it being. Its a pleasure being a part of the Aeternity blockchain revolution and sincerely, i am really glad to be a part of the Aeternity success story. What an interesting contest. I will participate in it with pleasure. How will blockchain technology enter mainstream? Public, open source blockchains are moving towards mainstream, defined here as a time when blockchain based cryptocurrencies become more relevant in our daily lives than government issued fiat. Salaries, savings, and payments will be done on blockchains, as well as new applications currently being devised and developed. The technology must yield value to people and businesses while being cohesive, intuitive, and trusted to function properly, which will take time. Adoption is currently only loosely correlated to market cap. Note* in some cases blockchain tech will provide hidden backend functionality unbeknownst to some users. 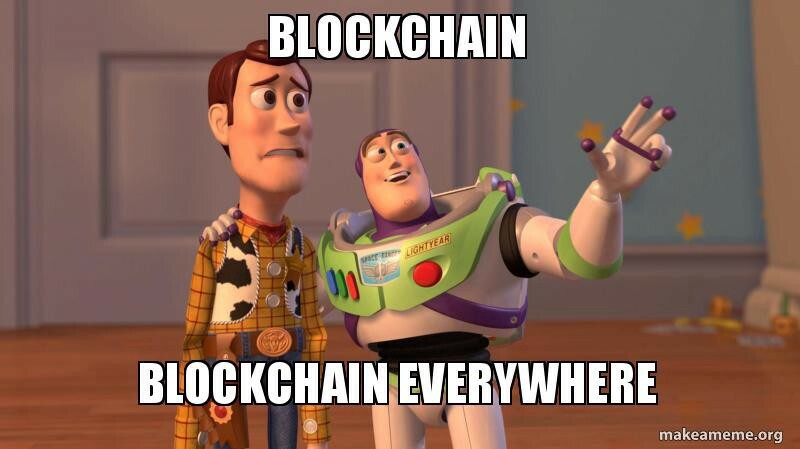 Some of the values blockchain can supply are: secure value storage, quick, cheap, and borderless transfers, financial services like insurance, privacy, and censorship resistance from governments and malicious entities (very important in the long run, therefore blockchains shoud be decentralized), trustless means of exchanging currencies, and appropriate government regulation. For those who don’t have a bank, blockchain is especially valuable. Fiat pegged stable coins that pay interest comparable to fiat money markets or certificates of deposit are also an important transitional tool. Education for users (and developers) will be sponsored by exchanges, blockchain platform foundations, governments (maybe), decentralized application developers, and the blockchain community as a whole. Blockchain platform technologies are at the core of this societal shift, but gaining adoption will require ongoing platform/app development, and an array of talents that provide messaging and brand outreach, plus help for merchants, miners, holders, node operators, and potential new participants. For examples of what else a blockchain platform can do to catalyze adoption I will be sharing some of what Æternity Blockchain is working on. To support billions of users, a blockchain must have high scalability and throughput. Æternity has a streamlined on chain consensus algorithm and also incorporates built in (off chain) state channels, which (once opened) allow free, near-instant, unlimited transactions between two parties. This interaction can be automated by a smart contract program for micro payments. Æternity also built in oracles to provide valuable data to the blockchain as well as incentivize people to join the platform and earn tokens by submitting requested crowd sourced information. Æternity has, and is improving, an easy to use æpp (Æternity application) suite, like a ‘one-stop-shop’ environment… The vision is to have many functional elements that work in tandem… Furthermore, Æternity has created Æternity Ventures to invest in and guide projects building on the platform. To make æpps less bug prone, Æternity provides documentation, software development kits (SDK’s), and has designed a functional smart contract language which prevents some unforeseen side effects. Governance of some mechanics is ideally a balance between network validators and holders, which is why Æternity will implement token weighted voting. On a basic level, the will of the people will spur blockchain into the mainstream. Younger generations are familiar with modern technology and as they come into financial maturity they will appreciate the benefits of blockchain more than entrenched “old money”. Many of today’s efforts may fade, but at least a hændful will bloom. PS Institutional capital will come. Hi, awesome contest! Can I still join you guys or you already have winners in mind? 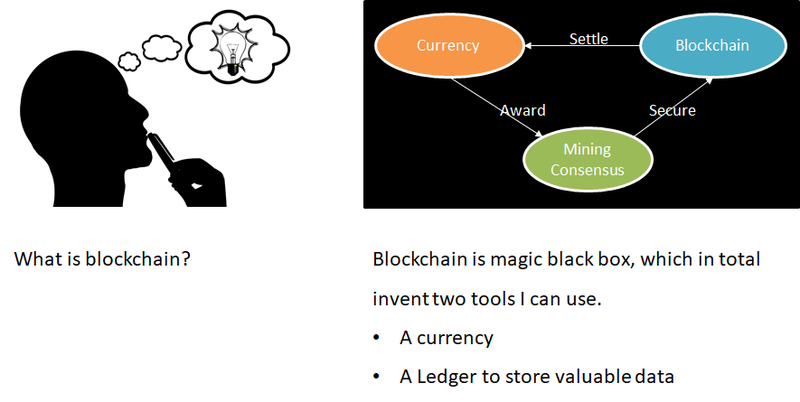 The blockchain genie is out of the bottle. The race has begun to bring this technology into the mainstream. We, early adopters – and whoever is reading this article could most probably be considered one – need to think about how this technology can be adopted for use by a mainstream audience. It is not only important because it will simply make our lives easier but because it can provide a solution to one of the greatest issues that we are currently facing on the internet – that we are producing an enormous amount of data and that data is aggregated in the hands of a number of centralized entities that have an extraordinary amount of power. Public, open-source, permissionless blockchain technologies can remedy this problem by decentralizing the control of this data and giving the power in the hands of the users, who are in effect the direct owners of the network and, by extension, the data stored on it. Sadly, the decentralized ethos in itself is not appealing at all to the mainstream – the user experience must exceed that of the currently existing ecosystem in place. The way blockchain technologies will enter into the mainstream is if they provide a valid alternative to their currently existing counterparts on the application level. As this is a very early stage of adoption, the frameworks established today we’ll probably have to live with for years and decades to come, so it is especially important that the foundation is solid and well-thought-out. 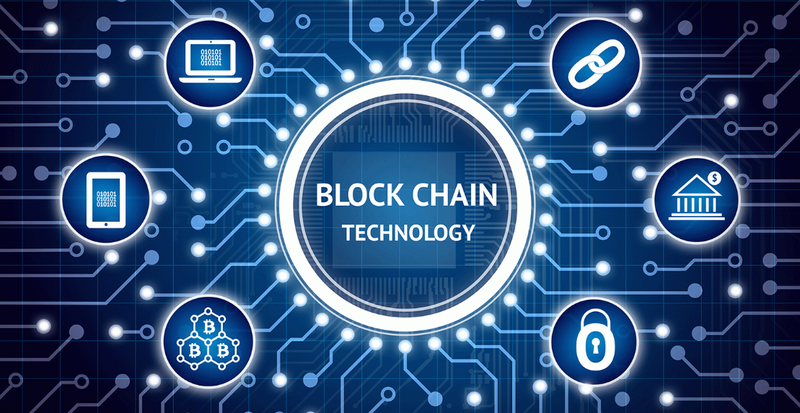 Currently, using blockchains is clunky - they are slow, poorly optimized, provide a lackluster user experience, and the technology behind them is not scalable to handle millions or billions of users. Smart contracts running in the background need to execute with high reliability and speed. By utilizing state channels on the æternity blockchain, it is possible to execute smart contracts off-chain with the same security guarantees as on-chain transactions, but without all the setbacks of storing every single transaction on the main chain. The æternity project’s æpps form a core part of the ecosystem from the start and are an important consideration during every stage of development. This, paired with a mobile-first approach can potentially provide a strong foundation upon which the community can build a thriving ecosystem of æpps. Without a sufficiently decentralized governance system all this wouldn’t be more than an inefficient database. The hybrid consensus algorithm with the directly democratic governance system maintains the network’s decentralized appeal. Similarly to how a person performs a Google search and has limited knowledge of the technological rumblings going on in the background, blockchain technologies need to integrate seamlessly into the everyday lives of people with all the technical hocus-pocus nicely tucked away, but at the same time bringing all the benefits of this revolutionary technology to as many people as possible. For everyone still hesitating whether to participate - the deadline is TOMORROW! Hurry up and send your thoughts on the subject: How will blockchain technology enter the mainstream?